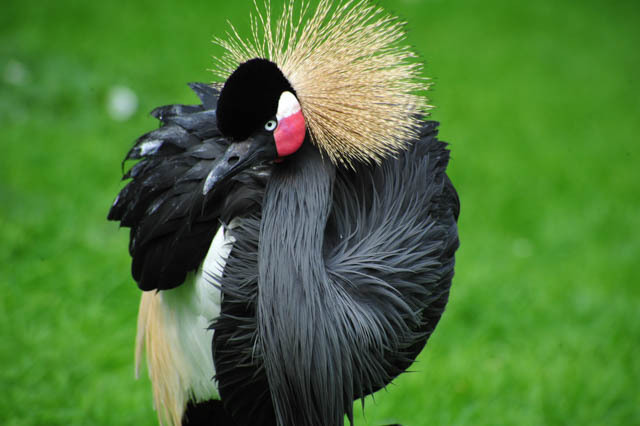 Do you need to be a millionaire to shoot wildlife? Wildlife photography is a lovely hobby for everyone. It will not only improve your photography to much higher levels, it will also let you enjoy the beauty of nature by allowing you to experience how it works. But what do we need to begin photographing wildlife? Is it a hobby that is suitable for us and how much budget do we need to begin this hobby? Photographing wildlife has been mistakenly considered a hobby that requires a very high budget and special equipment which only professionals use. 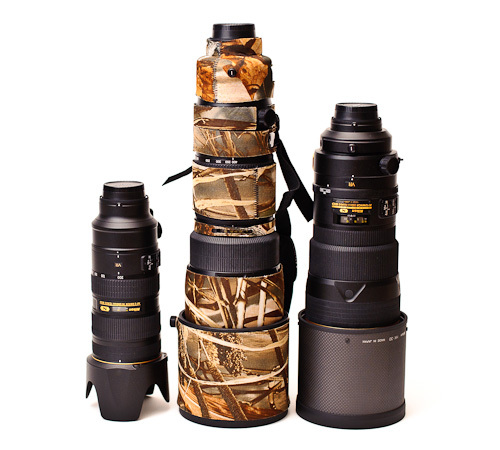 In many websites and books about wildlife photography, it is told that you need a lens system which can at least give you an 600mm of reach and minimum f value of 4 to allow you take your photos with faster shutter speeds, a camera that has high fps, a good tripod to carry such a big lens and good quality camouflage for you and your equipment to hide. 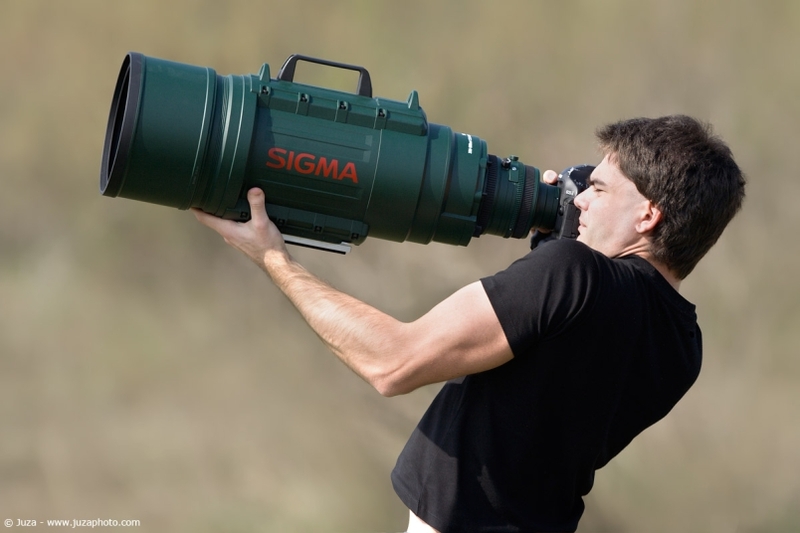 Those special big tele lenses are called the "exotics" and, depending on their brand, are sold at prices for which you can easily buy a car instead. Those lenses are generally being hired instead of bought by professional photographers. Also, DSLR camera brands generally like to keep their high fps cameras as professional high-end gear for higher prices. If you check the price tags of good quality camouflage stuff, you will not like it either. Collecting it all together, the budget you need to start that hobby will be a fortune. The good news is that you do not need to have such a large budget to start your wildlife photography as an hobby. Firsmost, it depends on what so you want to shoot, if you need such a long reach with your lens or not. You can also take beautiful photos from shorter distance if you follow correct techniques. And with today's technology, you can take good quality photos on higher ISO values, which enables you to use lenses with smaller minimum f stops with fast shutter speeds. You indeed have a lot of alternatives to buying million dollar gear to do that hobby with joy. Let's check which alternatives we can use instead of spending a fortune on your hobby. 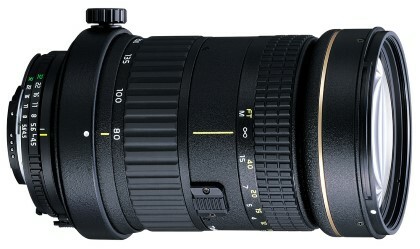 Unfortunately Tokina does not produce this lens anymore, so buying a new one may not be possible. Remember that, to use the lens on such small f stop with high shutter speeds, you need a camera that handles higher ISO nicely. And depending on your technique and amount of light, it is also possible to use lower f values and get CA-free photos, as you see on some of the samples above. I used to use this lens with my D700 which created good results with higher iso values between 2000 and 5000. It is also good to point out that this lens is an AF lens and requires an AF motor on the body of the camera. Furthermore, there is a possibility to use Kenko AF tele converters with this lens but I would not do that since CA levels of this lens are already high. To conclude, this is a quite convenient beginner wildlife lens, once properly used with correct f-stops to avoid CA and is able to create photos with amazing colors and contrast straight from the camera. Highly recommended for starters to the hobby. 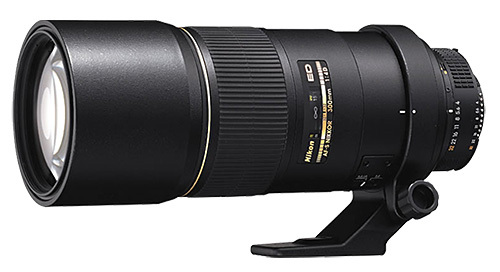 This is the older 300mm prime lens by Nikon which has internal AF-S focus motor and a maximum aperture of f4. It is a beautiful lens famous with its sharpness, even wide open at f4 and beautiful bokeh. It has a built in lens hood and the focusing is internal, which means the front of the lens does not move when you focus. Although 300mm focal length is a bit on the lower side for a wildlife camera, it is possible to use this lens with Nikon TC1.4 without serious quality loss. I have used this lens for a while and because of the problems the lens caused for me, I have switched later to the newer version with PF element. This is a relatively cheap lens which you can buy 1300$ for new and around 700-900$ secondhand. 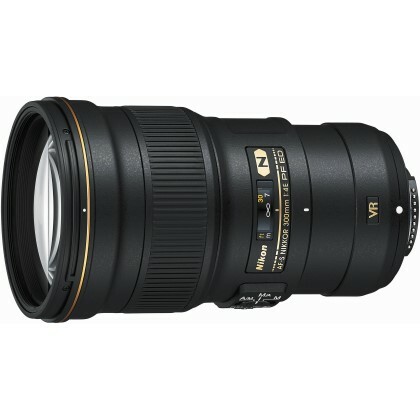 This lens is the newer version of the Nikon lens above and an amazing one. It is a 300mm lens with vibration reduction, electronic aperture and a PF element which makes the lens very small and light. It actually fits in your hand and is unbelievably lightweight. I can carry this lens all day together with my D7200 and TC1.4 just hanging on my neck without needed support like the older version. The vibration reduction on the lens is a very decent one by Nikon and it is told on the Nikon website that it can enable you to shoot up to 4.5 stops slower shutter speeds than needed. The color and image quality is just fantastic and better than the older version. 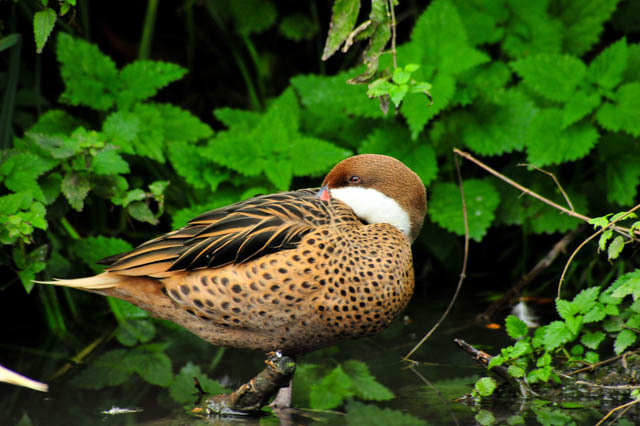 Overal a dream lens if you want to shoot wildlife on your nature walks and do not want to carry a bazooka with you. The price is a bit high compared to other lenses in this article but it is not as high as one of the 'exotics' by Nikon. By the time of this writing, it was around 2000$ for a new one. If you cannot afford a lens which gives you the focal length required for your wildlife shooting, cropping is an option to simulate longer focal reach in exchange of resolution and quality of the image. Most of the modern cameras today have at least a resolution of 16 megapixels, which is quite enough to crop around %50 and get a result good enough for screen sharing your photos on internet. You can also use a DSLR camera with a cropped sensor, which will give you, depending on camera brand, an 1.3x or 1.5x magnification from the center of the image compared to a full frame camera. In fact, quite a number of wildlife photographers use cameras with cropped sensors instead of using full frame bodies. The only disadvantage of using cropped sensor over full frame (depending on camera brand and model,) might be lower ISO performance and image quality. This is not a 'physics rule' but rather something camera brands decide, so a camera with cropped sensor and good high ISO performance is not something impossible. I myself am using a Nikon D700 (full frame) and D7200 (cropped) camera for wildlife shooting and with my cropped D7200 I can take clean photos up to ISO 3200 and can crop the 24MP photo up to %50 with good results. On the other hand, with my Nikon D700 I can shoot up to ISO5000 and crop the 12MP photo up to %80 with acceptable results. Because the resolution and sharpness is better with D7200, and it gives me more reach with a crop sensor (and lighter :), I use mostly my D7200 camera and use D700 only in dark situations for better high ISO performance. Well, of course a good camouflage may help you stay undetected by animals in some situations and prevent you from chasing them away with your presence but I do not find it a 'must' for wildlife photography. In my experience, camouflage can prevent animals seeing you from a long distance but it doesnt make you completely invisible to them. 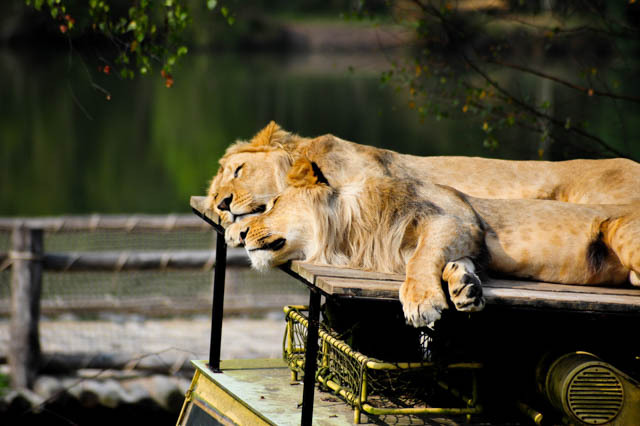 If you are not far enough, animals do always know you are there, whether you are camouflaged or not. Even some birds can see you from above and alarm others chasing them away, making your photography impossible. Some people put camouflage on their lens to prevent some animals from reacting defensively, as if you are pointing a 'gun' at them (or 'bazooka' depending on your lens) but that is something you can do easily with cheap camouflage tape or wrapping a camouflaged cloth around your lens, instead of buying expensive lens camo. I find it good to use a camouflaged hat if I am shooting birds, so that they will get less alert when they see you from up the trees. I experienced it working most of the time.